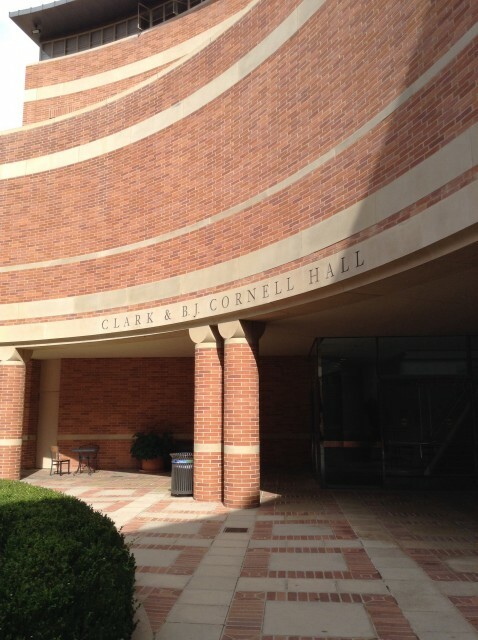 Constructed in 1995, Cornell Hall is named after Clark and Barbara June (B.J.) 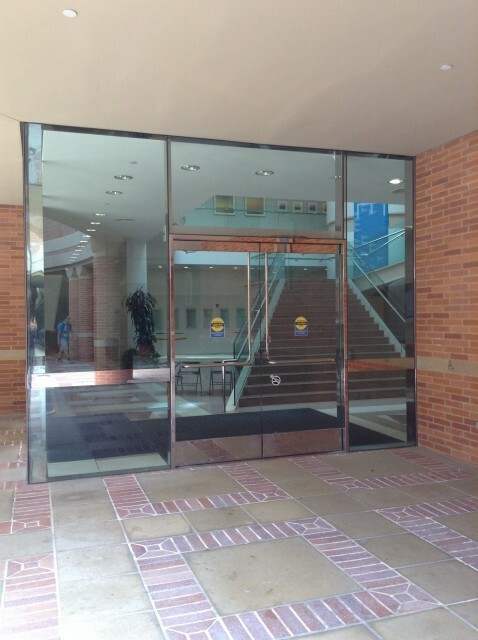 Clark, who funded this new addition to UCLA’s Anderson School of Management. 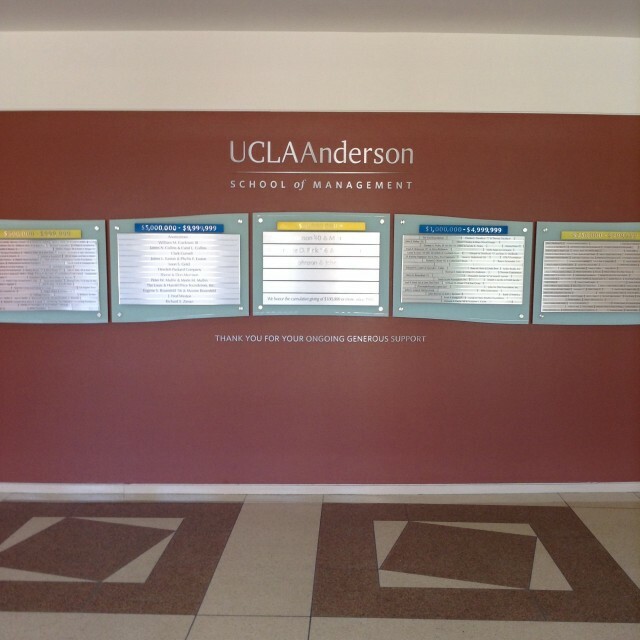 Cornell Hall houses various classrooms, teaching and academic support spaces, faculty offices, IS Associates, the Riordan Program, the UCLA’s Undergraduate Minor in Accounting and student club and support spaces.